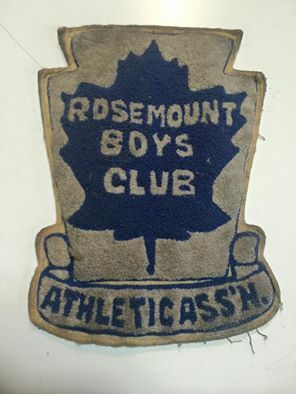 SPORTS WERE A BIG PART OF THE DAILEY EXPERIENCE AT THE ROSEMOUNT BOYS CLUB. 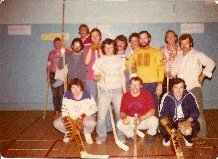 FROM THE SERIOUS TO THE RECREATIONAL, SPORTS WERE PLAYED AND FOLLOWED PASSIONATELY. AS THIS SITE PROGRESSES INDIVIDUAL SPORTS PAGES WILL BE CREATED. 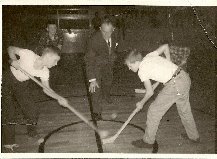 CEREMONIAL FACEOFF WITH JACK REDSELL, EARLY 1960s.